First recorded as a separate county in 1159, Rutland is the smallest county in the UK. Between then and now, it has been a part of Leicestershire and almost became a part of Cambridgeshire. However, since 1994, Rutland has been a unitary authority, though keeping the LE15 post code. The county town of Rutland is Oakham, one of only two towns in the whole county. In both towns, private schools were established by Archdeacon Robert Johnson in 1584. 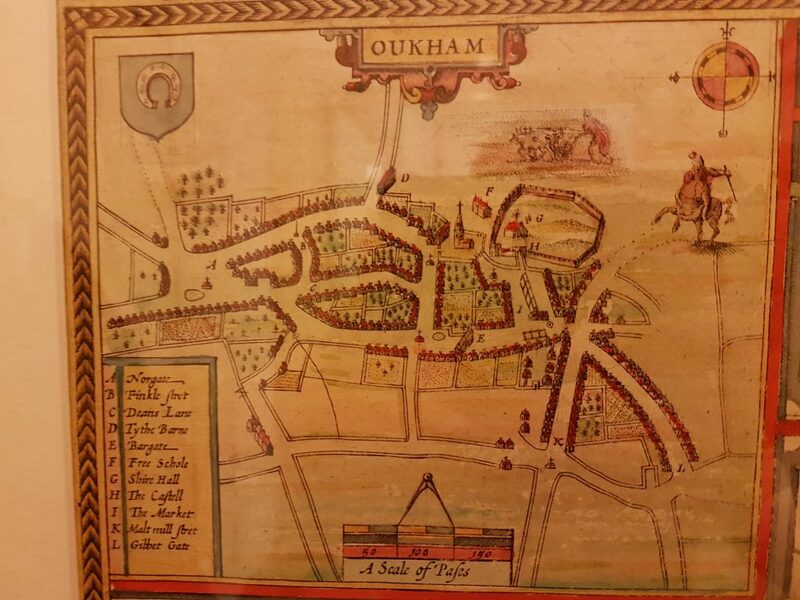 After 1066, Oakham acted as an administrative centre for the Normans. In 1180, Norman Baron Walkelin de Ferrers fortified the old manor by the market place, changing its title to Oakham Castle. Although only the Great Hall of the manor now remains, it is one of the best surviving examples of Norman architecture. Being situated in the middle of the countryside, Oakham and the surrounding villages took in evacuees during WWII, allowing children who lived in the big cities, primarily London, to escape from bomb strikes. Oakham has been the home to a number of famous people through history. But perhaps the most locally famous among them is Sir Jeffrey Hudson, known as “The Smallest Man in the Smallest County.” At 18 inches (until growing to three foot, nine inches at the age of thirty) Hudson’s party trick was to hide in enormous pies at royal banquets in the county and jump out of them. Such a trick made him the favourite of The Duke of Buckingham during a banquet at Burley on the Hill. He earned a place in the royal court, becoming Sir Jeffrey Hudson. However, his glory was not to last. After duel in the court, Sir Jeffrey was disgraced and sent to live out the rest of his days in Oakham. He died in 1682, but his house remains in Oakham, just next to the level crossing.